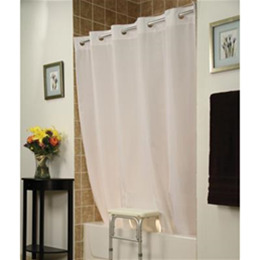 You use your home's bathroom every day, but is it as safe as it could be. 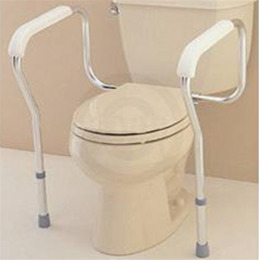 Your home's bathroom is filled with wet, slippery surfaces that increase your risk of sustaining a fall and injuring yourself. 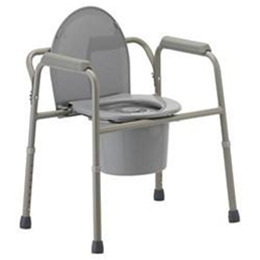 Whether you're living with limited mobility and need products to help you sit and stand in the bathroom, or you just want to make sure your bathroom is as safe as possible, Bellin Health Home Care Equipment team can help you find the peace of mind you need. 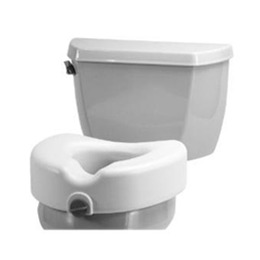 Our team can make all the modifications you need to make sure your home's bathroom is safe for everyone. 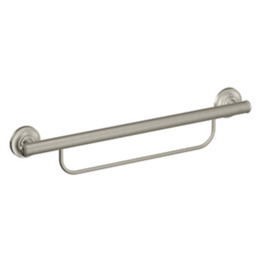 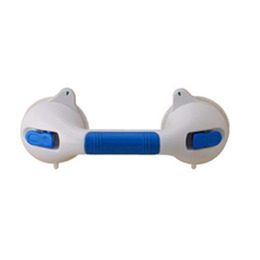 Install this strong suction grab bar bathroom shower handle in minutes with no tools for instant stability and safety around your shower, tub or toilet. 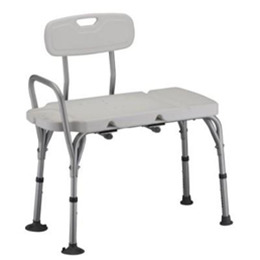 The Nova Bath Seat without Back is the perfect simple addition to your tub or shower with non-corrosive aluminum legs, drainage holes across the seat and slip-resistant rubber feet for total bath safety. 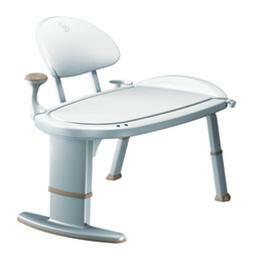 Take advantage of a bath bench that combines an ergonomic design with steady support and can hold users weighing up to 300 pounds. 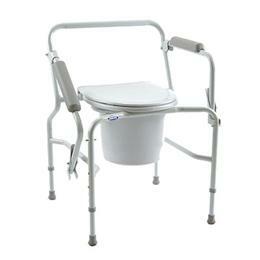 *Never clean pail again, no more soiling of commode. 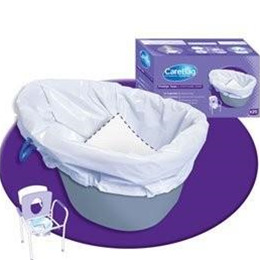 *No more spills or splashes. 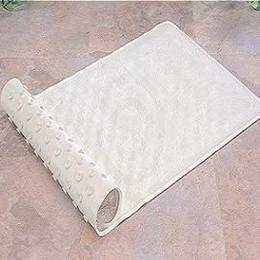 *Bag seals in odors. 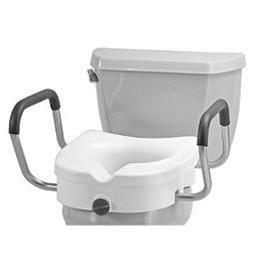 *Safe collection and disposal of bodily fluids. 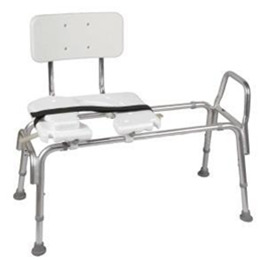 The DMI Heavy Duty Sliding Transfer Bench is one of our most versatile transfer benches featuring a cut out for perineal access, adjustable legs, sliding side-to-side seat and nylon strap for additional safety. 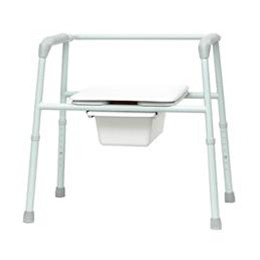 The Invacare Drop-Arm Commode is one of the best options for transfer patients because of its easy-to-use drop-arm feature. 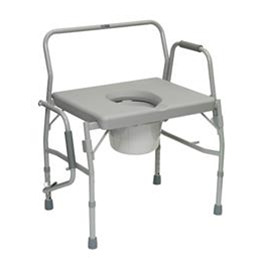 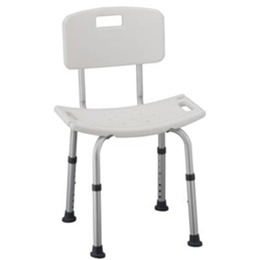 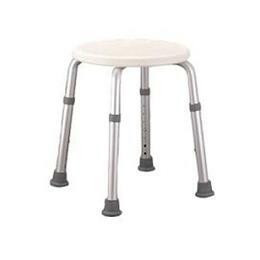 This commode can be used bedside or fit easily over a toilet and offers an optional splash shield. 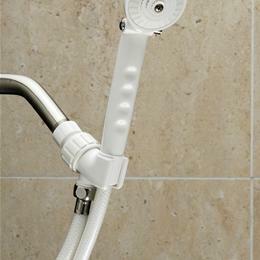 The perfect tools for people with limited mobility and caregivers, this Nova Hand Held Shower makes taking a shower safer and is the perfect compliment to a shower chair or transfer bench. 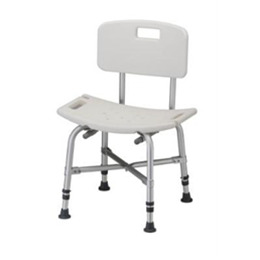 Built to support patients of any size, the Nova Heavy Duty Bath Seat with Back features an anodized aluminum frame that offers unmatched support for users weighing up to 500 pounds. 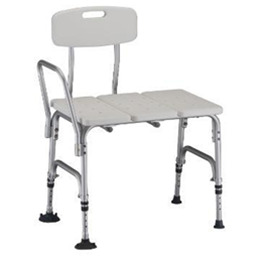 Make bathroom safety a priority for patients of any size with the Nova Heavy Duty Transfer Bench that features a reinforced aluminum frame. 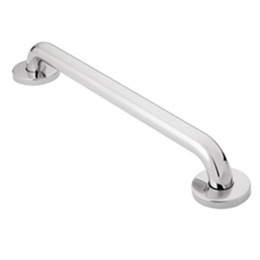 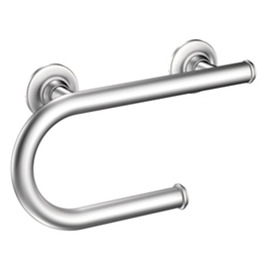 We offer in-home installation for Grab Bars! 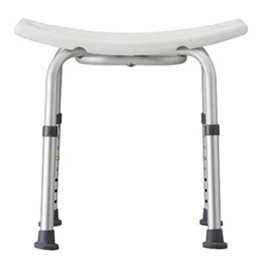 Talk to a Bellin Health Home Care Equipment expert for details. 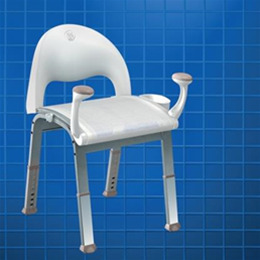 Perfect for individuals who want to be able to sit down in their home's shower or bathtub , the Nova Adjustable Bath Seat features a simple design that delivers premium safety. 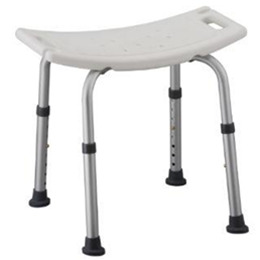 The Nova Bath Stool can hold users weighing up to 300 pounds and features a small foot print that makes it easy to store when it's not being used. 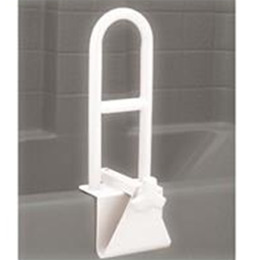 Simply place the Nova Rubber Bath Mat on the bottom of your tub to improve traction and reduce your risk of slipping and falling.